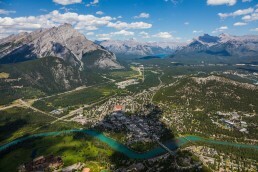 If you think these mountain towns are gorgeous from the ground just wait until you experience them from a helicopter! 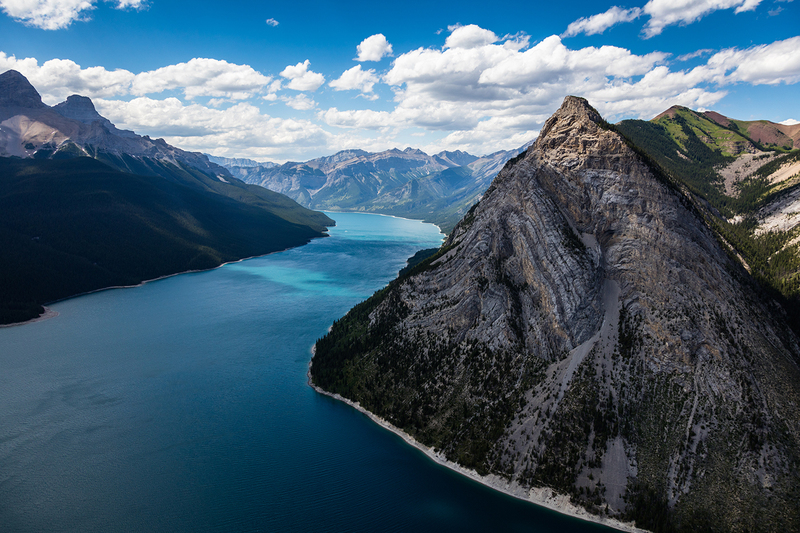 This tour will depart the Springbank Airport and follow the Bow River to the glacier fed Ghost Lake Reservoir. 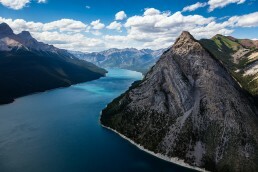 Continue west through the foothills towards the sparkling turquoise waters of Lake Minnewanka and on to the Banff town site where you will be greeted by the famous peaks of Mt. 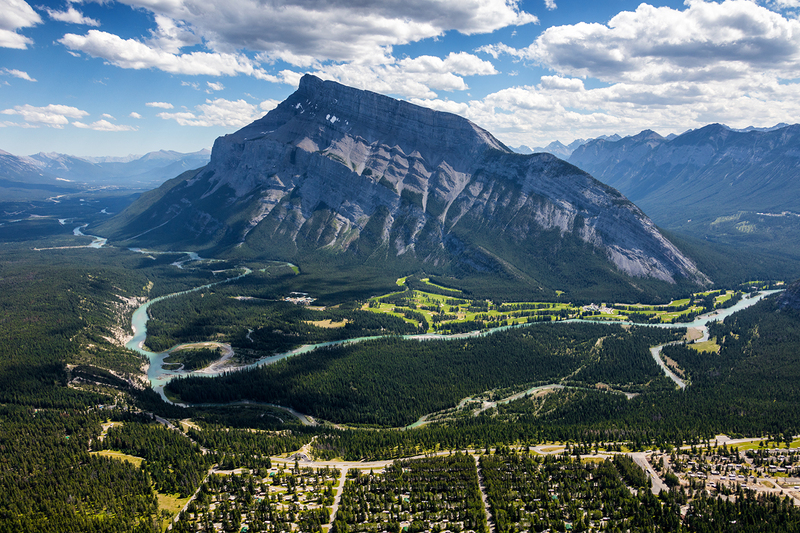 Rundle and Cascade Mountain. 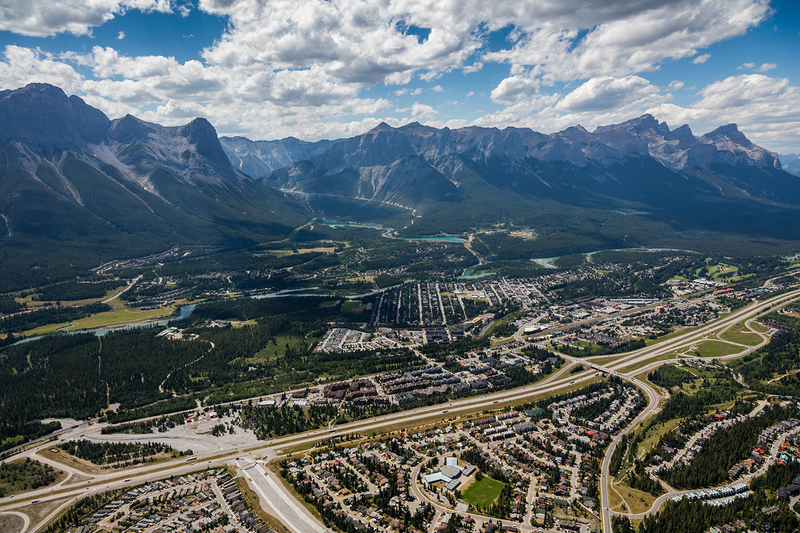 Keep an eye out for the iconic Banff Springs Hotel as you turn east for Canmore. 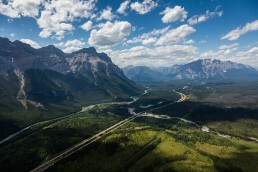 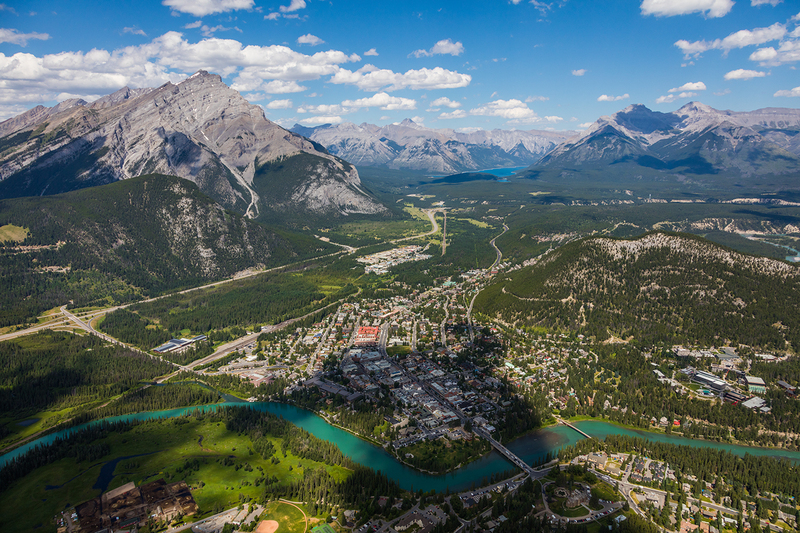 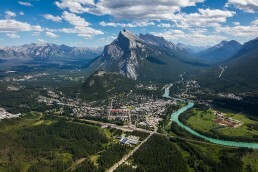 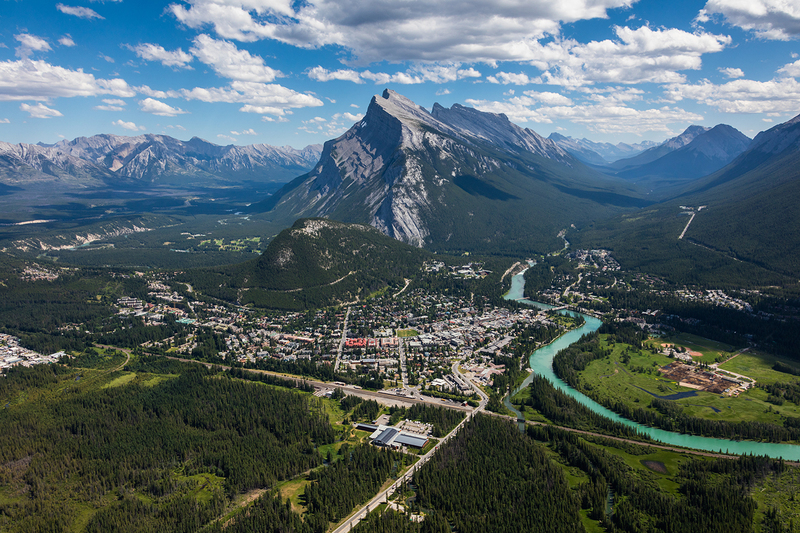 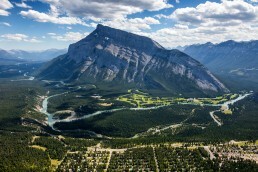 As you soar over Canmore take in views of the Three Sisters and Ha Ling Peak before you exit the mountains and return to the prairies for the last bit of your journey.